Click here to learn more about our upcoming auctions! The rush of bidding, the thrill of victory, the elation of finally claiming your coveted item—it is no secret that auctions offer a level of excitement unmatched by any other shopping or bargaining experience. But particularly if you’re unfamiliar with the process, it can be intimidating to walk onto an auction site and know what to do. 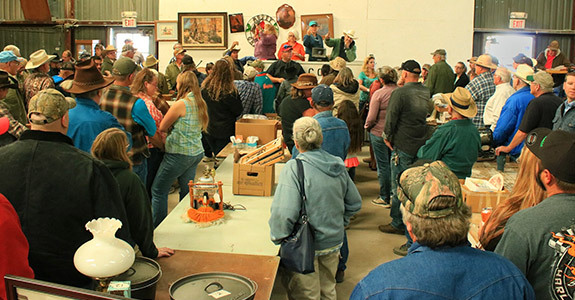 Fortunately, Willard Hall Auctions runs auctions with the goal of making everyone feel welcome. When you attend a live auction facilitated by Willard Hall Auctions, you will quickly see for yourself that we take our duties very seriously. Our auctioneers are trained to strike the perfect note between professionalism, entertainment value, and friendliness. Each auction sees a blend of seasoned veterans and first-time attendees, and we strive to make the experience enjoyable and fruitful for everyone. Whether you make the biggest purchase of the day or leave empty handed, our aim is to make sure you’re glad you came. 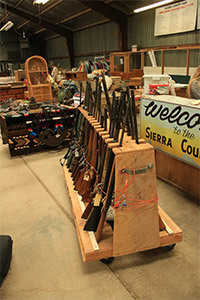 Most of our auctions take place at the Sierra County Fairgrounds, located at 2953 South Broadway, Truth or Consequences, NM. 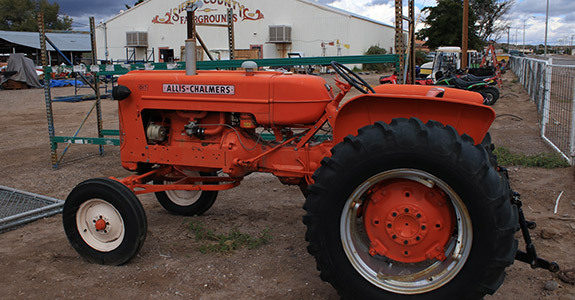 For more information, or to receive details about when and where our next auction will be, please give Willard Hall Auctions a call at 575-740-0757, or visit our Contact Us page. We look forward to hearing from you.